Whether it is retirement, business reorganisation or simply surplus stock, the on-site auction remains an effective way of disposing of farm machinery quickly and efficiently while providing complete transparency. Selling items individually, by way of private or direct to trade sales, can be a time-consuming process and a machinery auction can be a much quicker and simpler method. Larger, more valuable items create exposure and interest which benefit the sale of smaller lots which are often more challenging and take longer to dispose of. Our aim is to exceed our clients’ expectations in the preparation, conduct and follow up of their farm machinery auction. 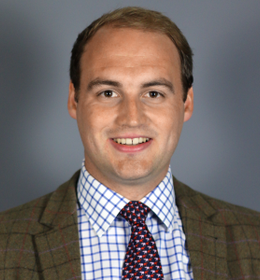 If you are considering business reorganisation or a change in farming policy which requires the disposal or valuation of farm machinery, plant and equipment, please contact Jack Healy, who can advise on your options. Please complete the form on this page to register as a permanent buyer and receive notification of future machinery auctions.